This is an hourly position. Starting pay is $10-$12 per hour. We are looking for someone with a passion for BBQ, who wants to learn and be a part of a family owned business. If you work with us, you are a part of a family team. 8:00 am-12:00. 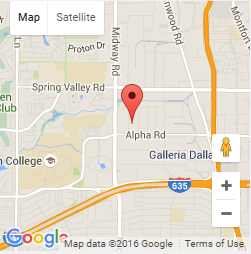 We are located at 13628 Gamma Rd. Farmers Branch, TX. 75244. You may also call 972-805-0999 and leave your name and number and someone will contact you ASAP. Click here to print out your application.